If you are curious as to who the number one scrap truck buying company in all of the North Island happens to be, here is the answer: King Auto! They buy every kind of used and scrap truck that you can imagine. And they always pay the best prices to boot! You may have a truck that has served you very well over the course of its life, but it has just had such a major break-down that it looks like it will never drive again. You will be quite keen on getting rid of it to make way for a replacement truck. If you live in Auckland, you should sell it to King Auto. They will pay you the best deal, and provide the most stress free service. Perhaps one major component has broken, and the repair job will be so involved and time intensive that it would be less expensive to just buy a new truck. This is often the case when an engine overheats and breaks down. Another major component that needs a lot of money in order to repair is the transmission. It really is best to buy a new truck. Then there are the trucks that need to be gotten rid of because they have been totalled in a crash. Or the trucks that have simply gotten old and all the parts have taken on so much wear and tear that the whole machine won’t work. But you can’t just hold onto the old one, and if you can actually get some money for it, you can put that money toward the purchase of the replacement. Here at King Auto, they understand that trucks all eventually die, and that is why they buy them. And it is a very fast way to sell a truck, as you will have sold it within the same day. The removal will have no hidden charges attached either. How much can I get for my junk truck? When they buy trucks at King Auto, they pay up to $15000. But how exactly do they come to a final amount to offer when they buy trucks? There are many different variables that go into the value of a truck. The most obvious happens to be the condition the truck is in. This is quantified by seeing how many parts are re-usable. 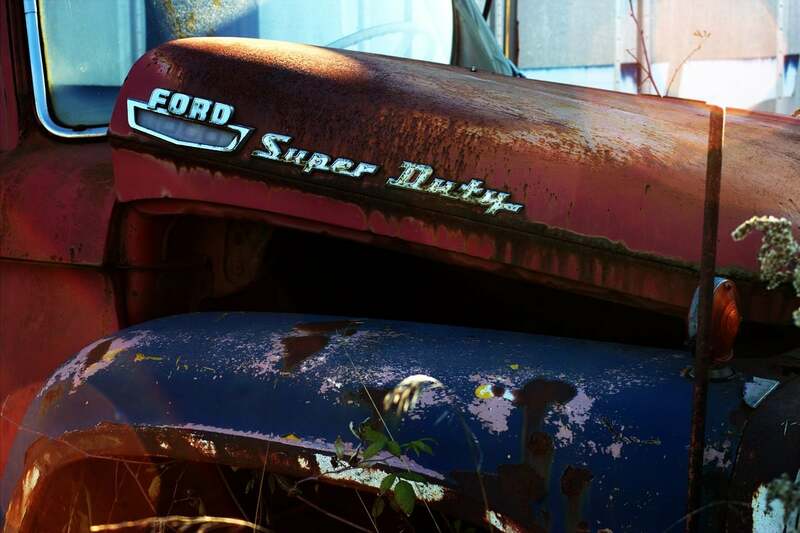 As a lot of the money that is made out of the truck is made by selling the parts that have been salvaged from it. The make and model of the truck also matter. Because more popular truck parts can be priced higher due to the high demand. The weight of the truck in metal such as steel is another variable that needs to be measured. They can all be re-used, which means that they can be sold. King Auto has a team of appraisal experts with many years of experience, so you know that you will be getting the most accurate offer for your old truck!